The Islamic State has reportedly declared war on Twitter by issuing threat against its co-founder and employees, calling on supporters around the world to avenge the online service’s decision to block jihadist accounts. “Your virtual war on us will cause a real war on you,” BuzzFeed cites an online post addressed to Twitter co-founder Jack Dorsey, which was shared on anonymous website pastebin. “You started this failed war … We told you from the beginning it’s not your war, but you didn’t get it and kept closing our accounts on Twitter, but we always come back”. “But when our lions [brave men] come and take your breath, you will never come back to life,” the statement adds. It was not clear who posted the threat which was accompanied by Twitter’s logo and the picture of Dorsey inside a sniper’s target circle. 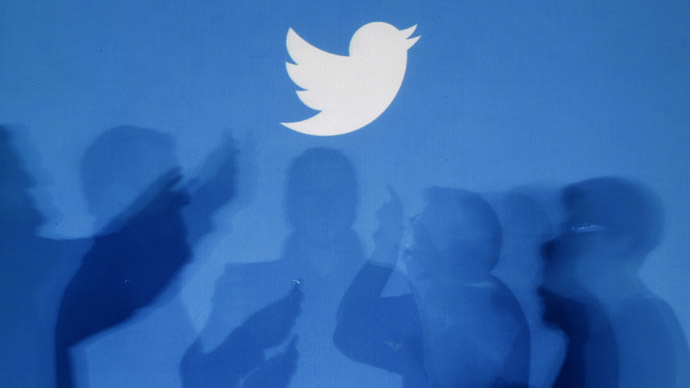 Twitter has confirmed to several news outlets, including BuzzFeed and CNBC that the company’s security team along with law enforcement officials are looking into the “veracity” of the threat. The IS has used Twitter to call for attacks around the world and recruit new fighters.